For more than 15 years Sight and Sound have brought you the latest in Interactive Technology. From the early days of the Interactive Whiteboards to today’s High Definition 4K interactive displays. We understand that different clients have different needs, so we give you an extensive choice of interactive technology to choose from. With our expert knowledge in this field we will guide you on your way to the best solutions for your organisations needs. All options feature our most advanced technology for exceptional performance and simplicity. 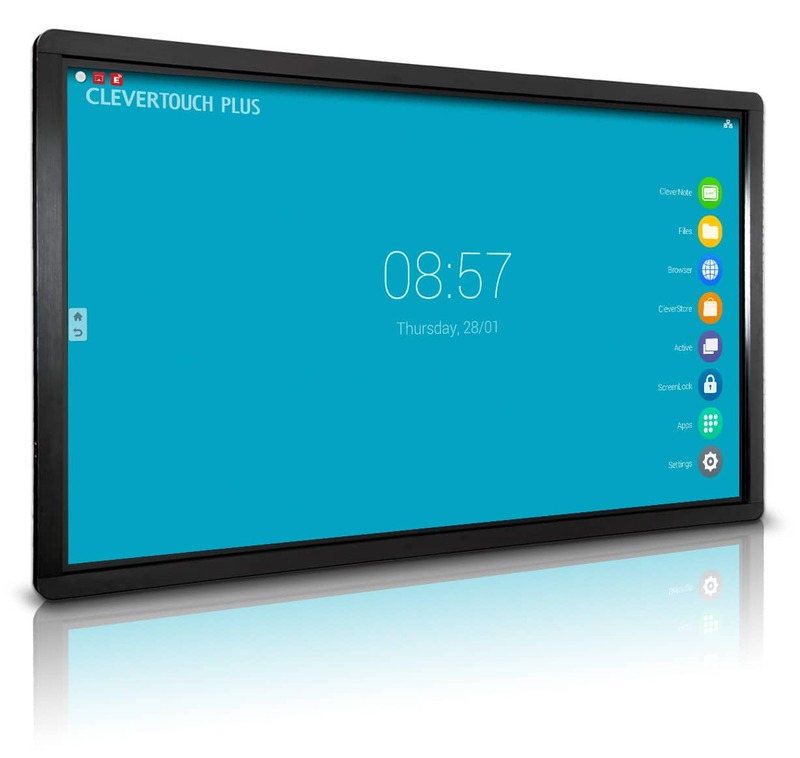 Teacher-friendly features such as full internet access, child-proof screen lock, intuitive file management and common-sense connectivity leave Clevertouch at both the front of the classroom, and at the fore-front of learning. 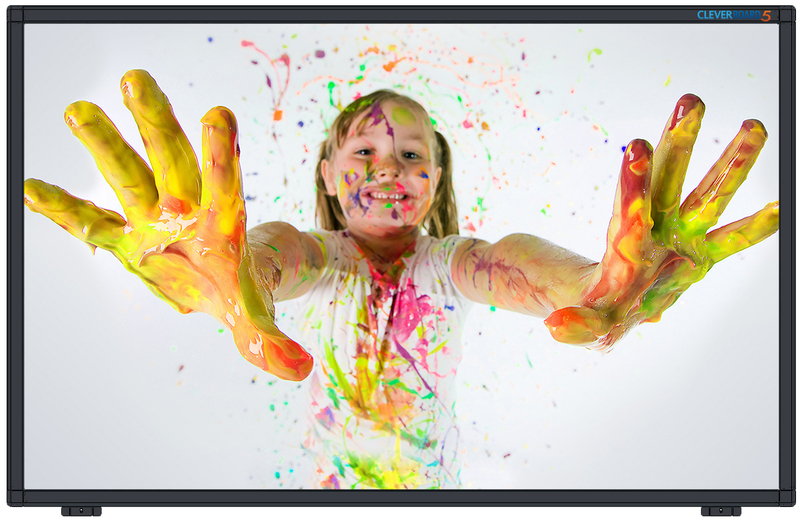 The M-Touch Interactive Touchscreen combines high quality design, functionality, durability and 4K resolution with the flexibility to create your own bespoke solution. Ideal for the office, showrooms and work areas. 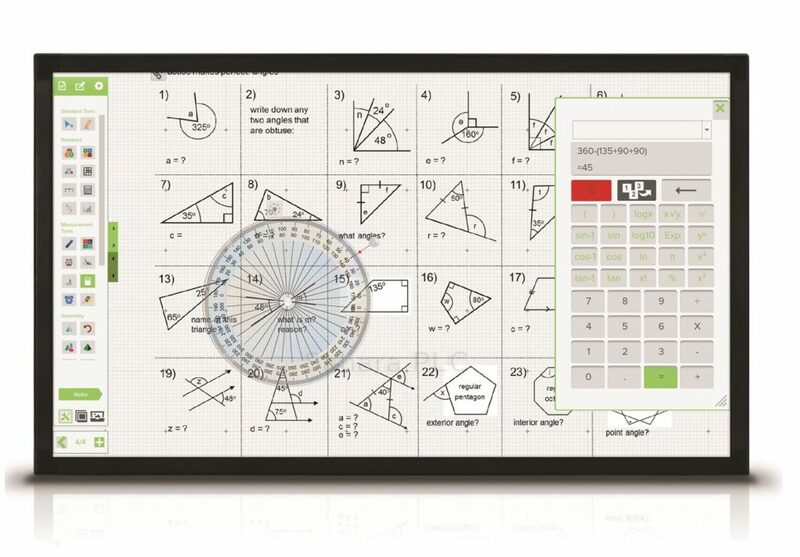 Cleverboard5 is a 16:10 format interactive whiteboard that requires the use of a projector. Available in sizes 78” and 87”, Cleverboard5 uses infra red (IR) technology and is 4-point touch.